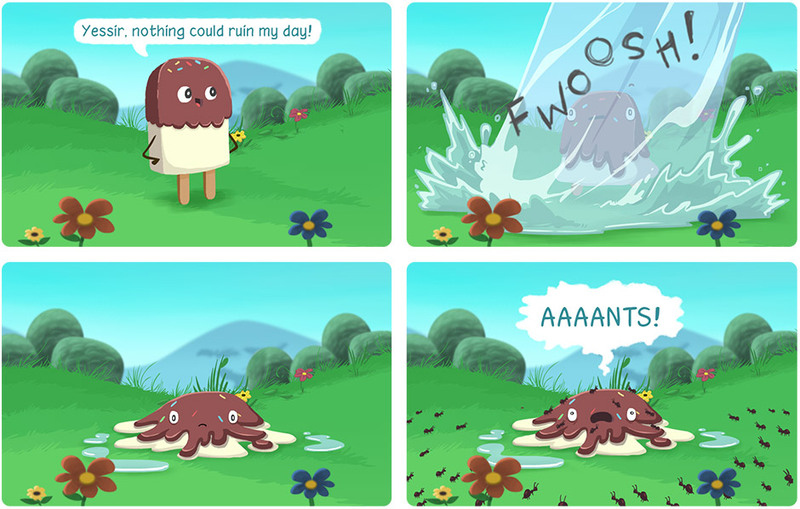 Negative NimbusNobody loves rain, but everyone loves Nimbus. 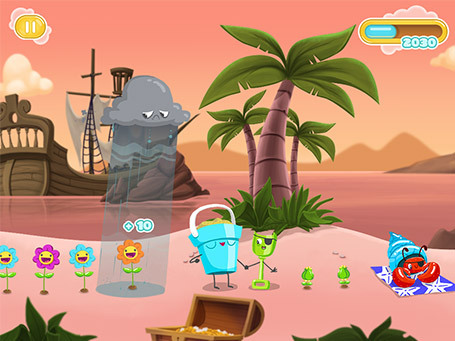 Players guide Nimbus all the way through Sunnyland, letting him rain down on the Flowers (they love rain!) but keeping everyone else dry (they hate it!). Rack up points and maybe even make Nimbus smile—if you do, you’ll be on cloud nine! 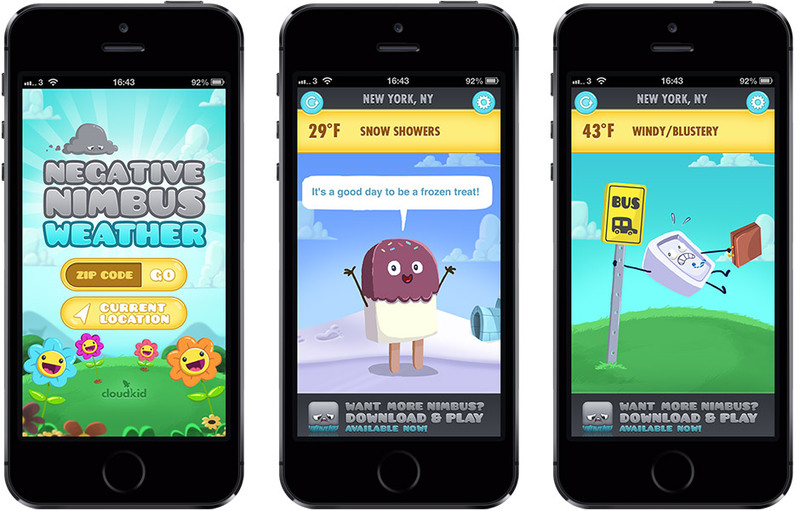 The app features unlockable hats for Nimbus as well as original comics that bring the Sunnyland characters to life. 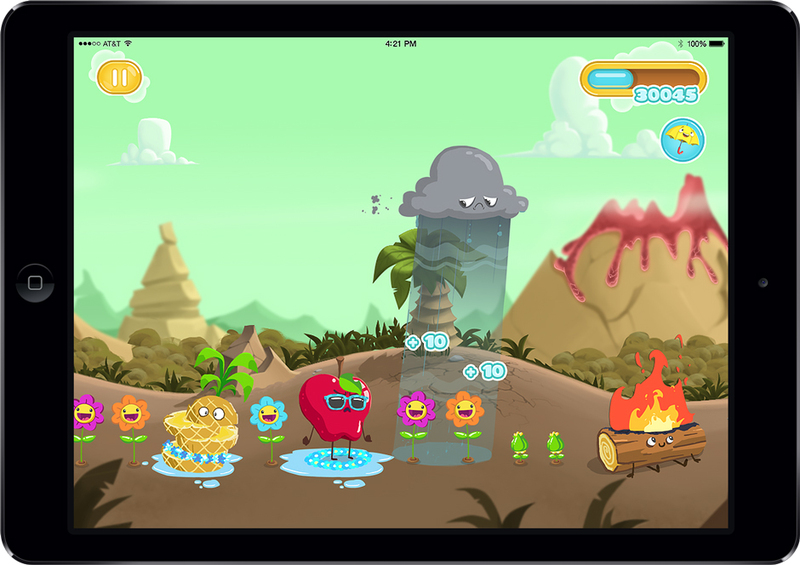 Negative Nimbus is CloudKid’s first original app and transmedia property and is available on Android and iOS devices now. 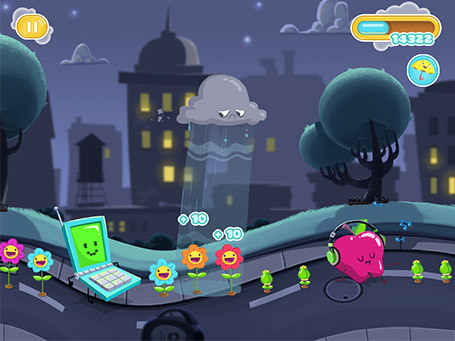 CloudKid also produced a property website and bonus weather app featuring Sunnyland’s quirky cast of characters.